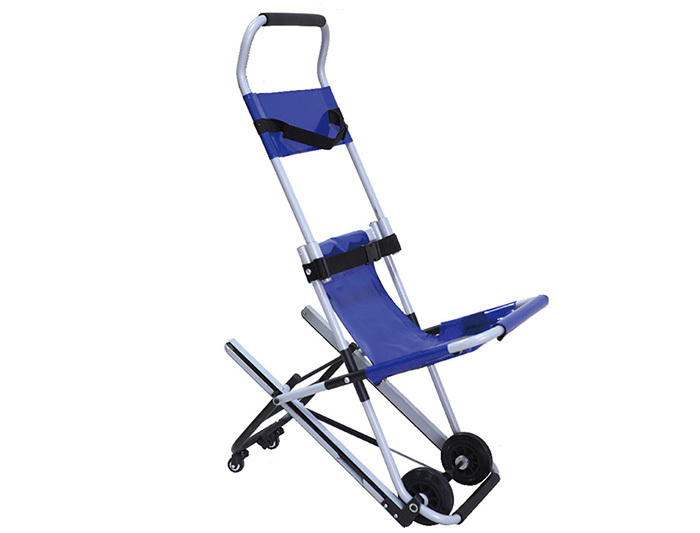 The Escape evacuation disabled chair is a safety product that is specifically designed to allow an individual to assist a person who has reduced mobility or physical disability quickly and safely down stairs during an evacuation. 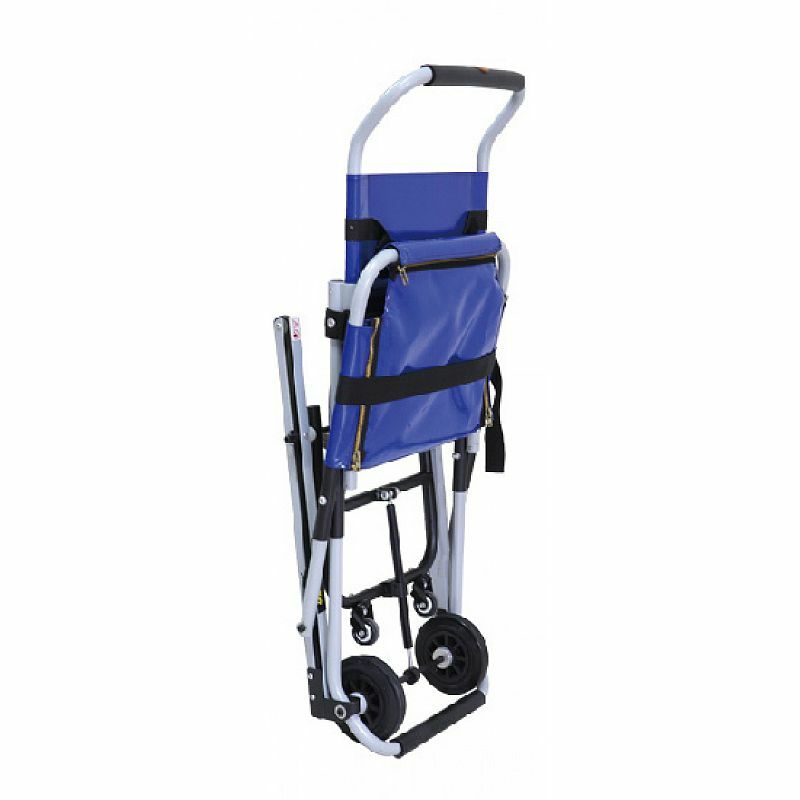 1.The aluminum alloy stair stretcher wheelchair is mainly used for high building's lift carrying patients. 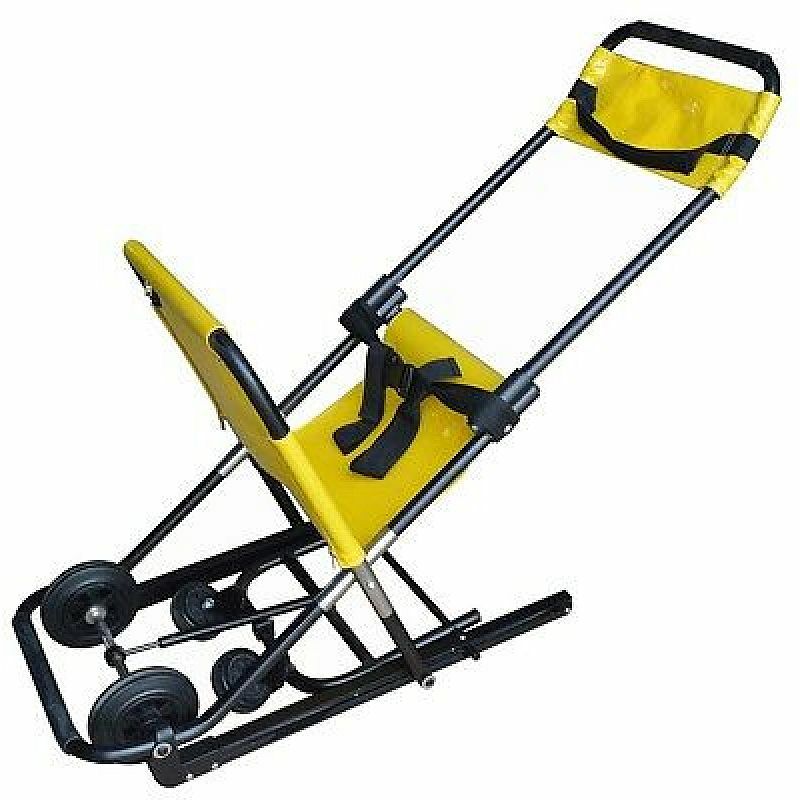 Only one person can operate this stretcher. 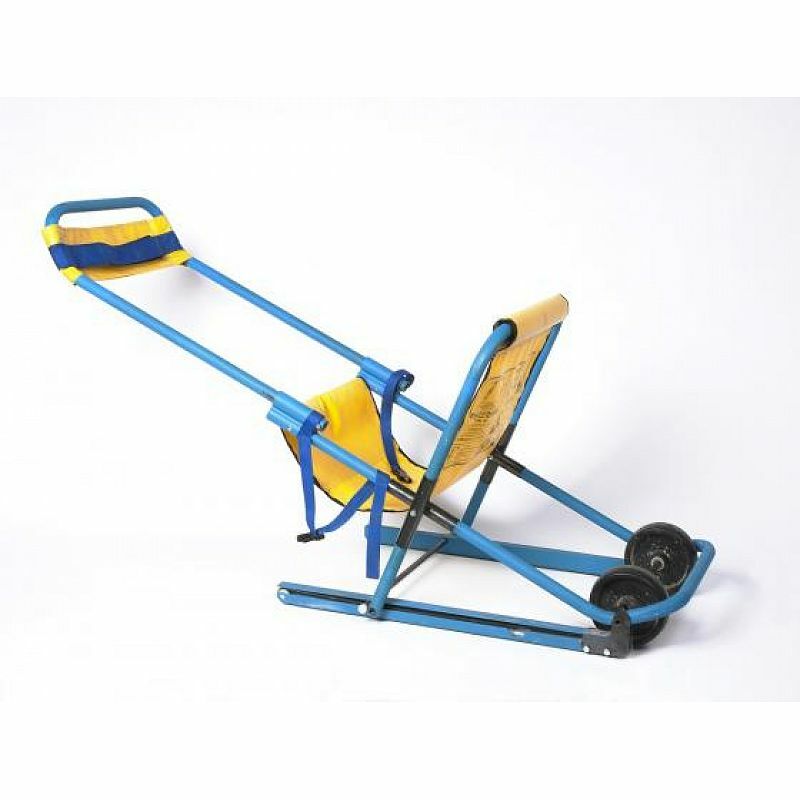 2.It has four wheels and will be easy for moving on ground. 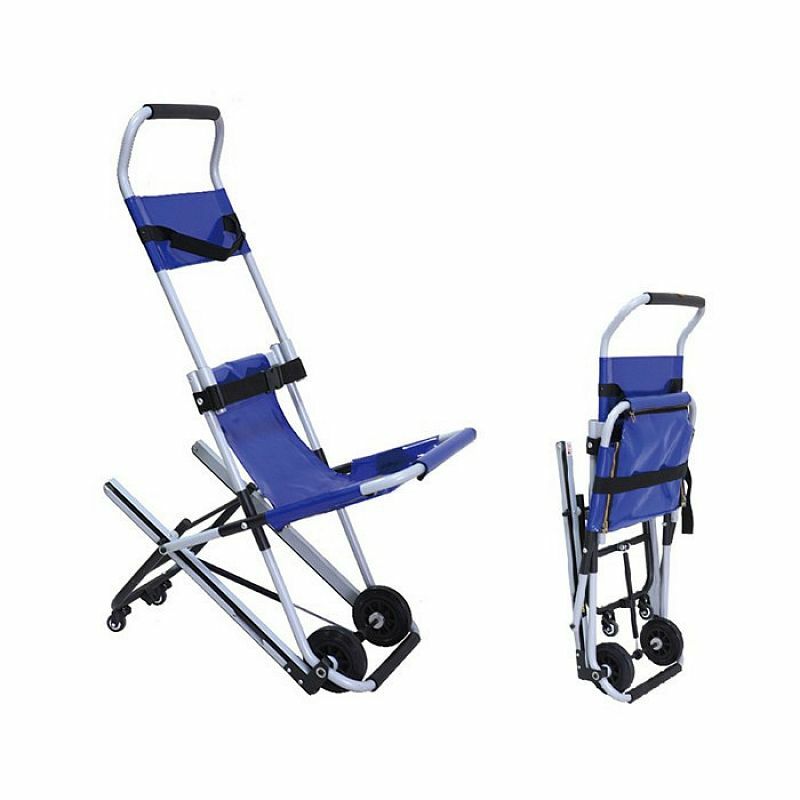 3.The aluminum alloy stair stretcher wheelchair approves the patient's safety during transport process with two pieces of belts. 4.It is made aluminum alloy materials. 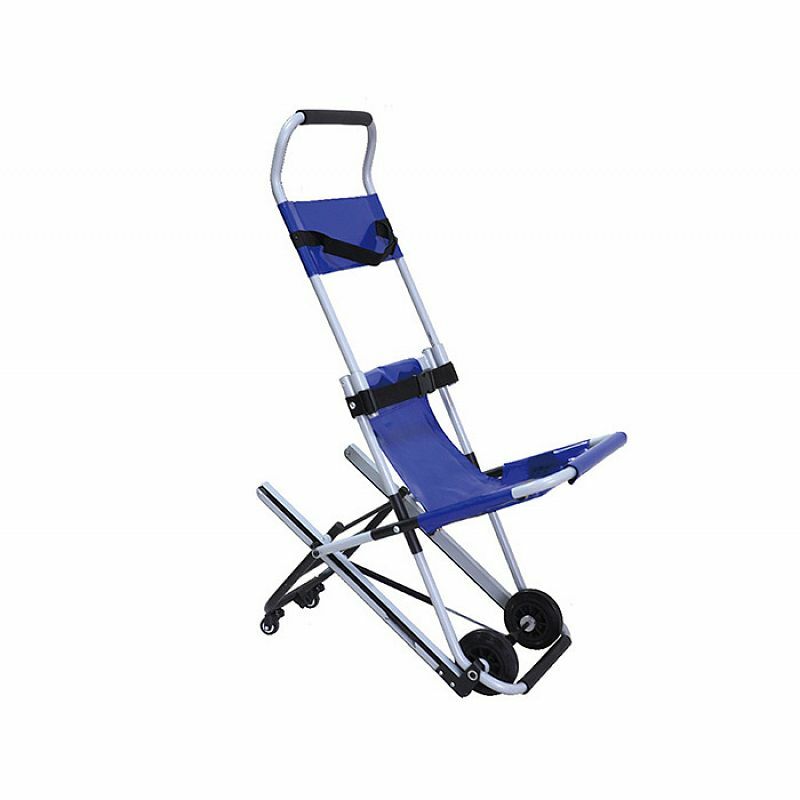 It characterized by its being light-weight, small-sized, easy-carried, use-safely and easy for sterilization and clean.